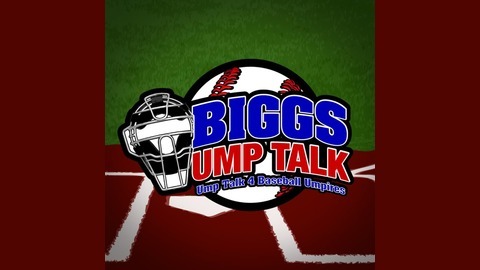 BiGGs UMP TALK is about the Third Team on the Baseball Diamond. A Show for Umpires. Equipment Reviews, Information, Guests, and more. 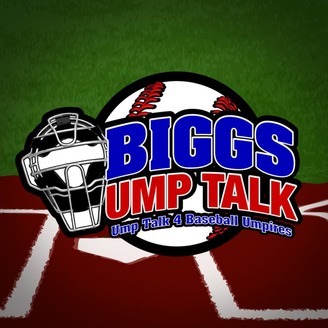 This week Bigg Jon talks about where umpires turn to for games, and training. GUEST: Gil Thompson from 1 Ten Sports Association.